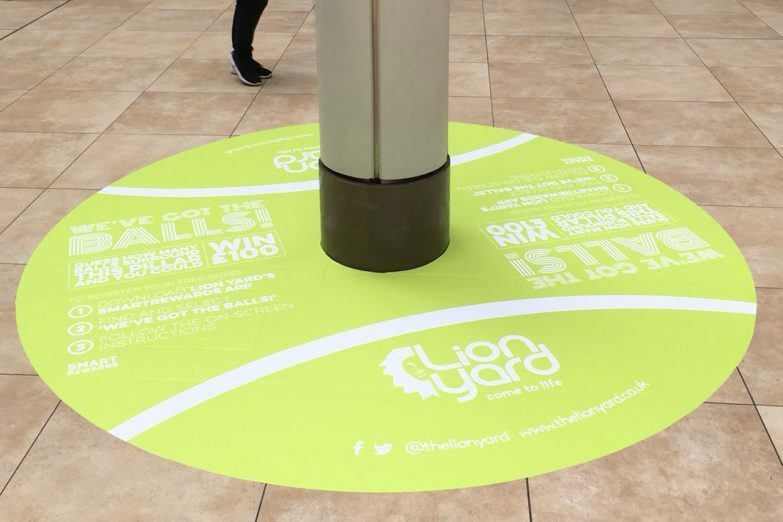 Tough and scuff resistant, custom printed floor graphics and decals are quickly growing in popularity and are a great way to promote your marketing message. 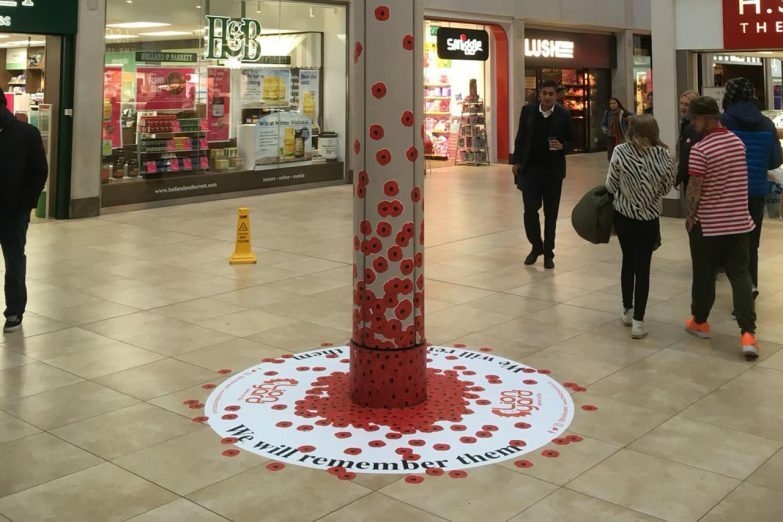 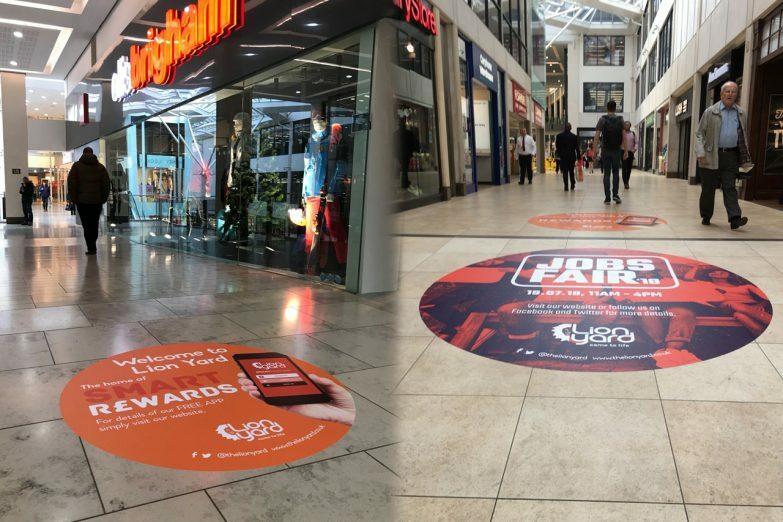 Floor graphics are hugely effective for retail merchandising & branding, used in stores, shopping centres, airports and exhibitions. 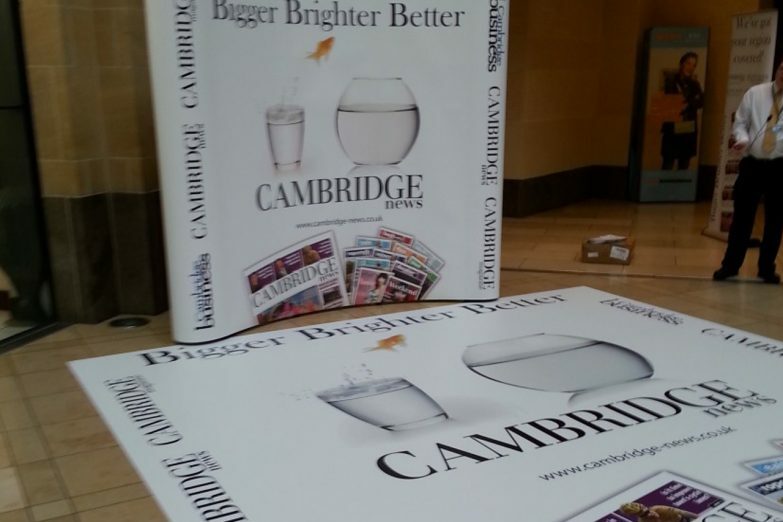 What’s more floor graphics are affordable and use no additional space. 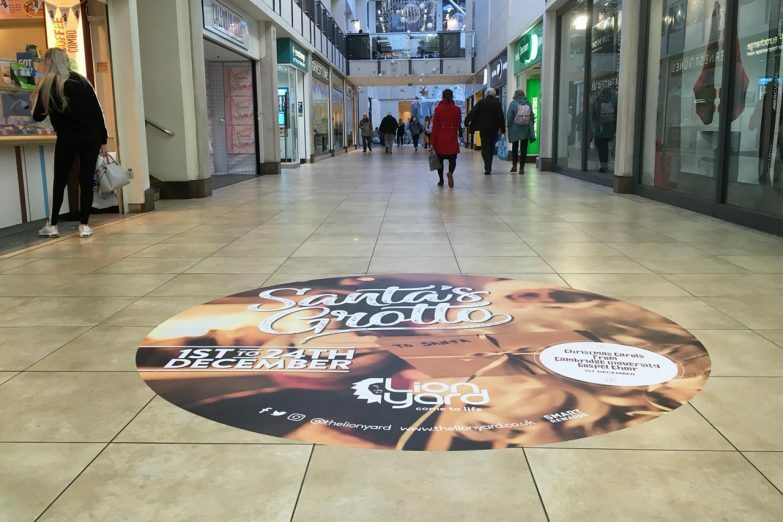 Floor graphics can be produced in eye-catching full colour, in a wide range of sizes and cut to any shape and are ideal to support promotions, special offers or seasonal events. 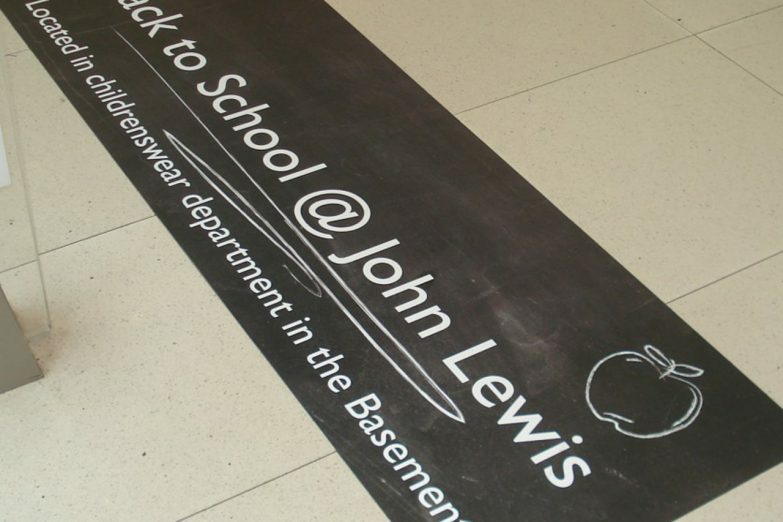 Scuff and slip-resistant, floor graphics will adhere to most floor surfaces.